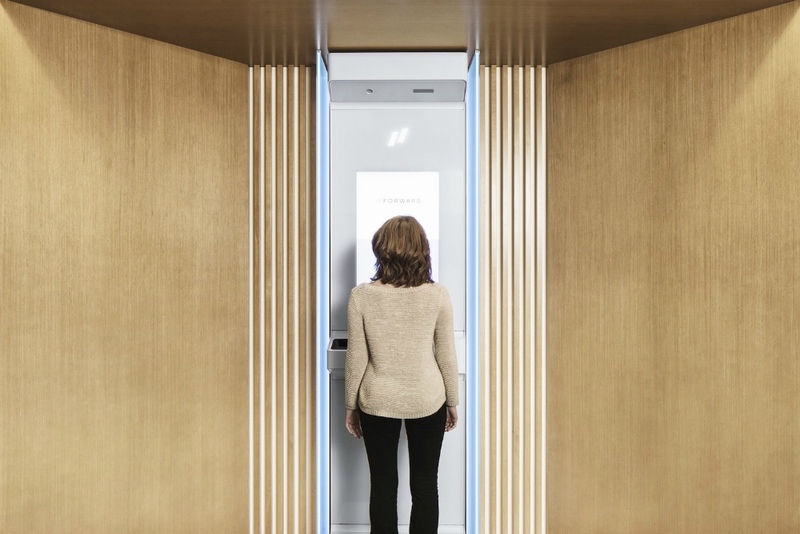 Forward, a San Francisco health care startup, brings together great doctors and technology in its futuristic clinic. Now, the company is putting its facility on wheels to bring it closer to people who need it. Forward’s healthcare system aims to be proactive, detecting possible health problems before they occur or get worse. The company sees the current healthcare system in the U.S. as reactive, treating specific illnesses or diseases without focusing on preventive care. Forward’s trailer clinic was already put on display last month to see how it will fare. Following that success, the company is planning to roll it out to different cities in the coming months. This effort is part of Forward’s plan to bring its vision to the wider public. What can people expect from the clinic on wheels? Just like at the concierge clinic, there are iPads used for checking in patients. There are also the body scanners for biometric readings. Of course, the doctors are also there to interpret results and offer professional advice to the patients. What’s lacking in the trailer are blood and genetic tests, which is a one-day service offered in the concierge clinic. Anyone can visit the mobile trailer and try out the body scanner and interactive screen displaying health data. But to be able to continue with the service, visitors must sign up with a discounted membership fee of $99 (from the regular rate of $149). The fee includes getting health data access directly on mobile phones. Body-monitoring wearables are also provided to members, as well as easy access to doctors and nurses via SMS or email.